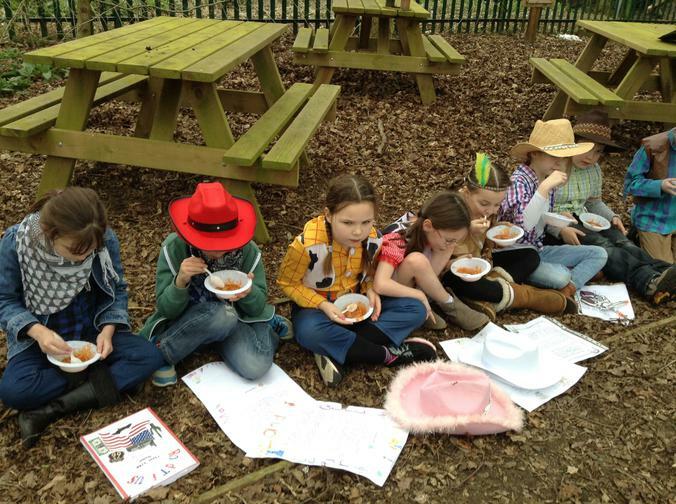 Road Trip Usa WOW Event! 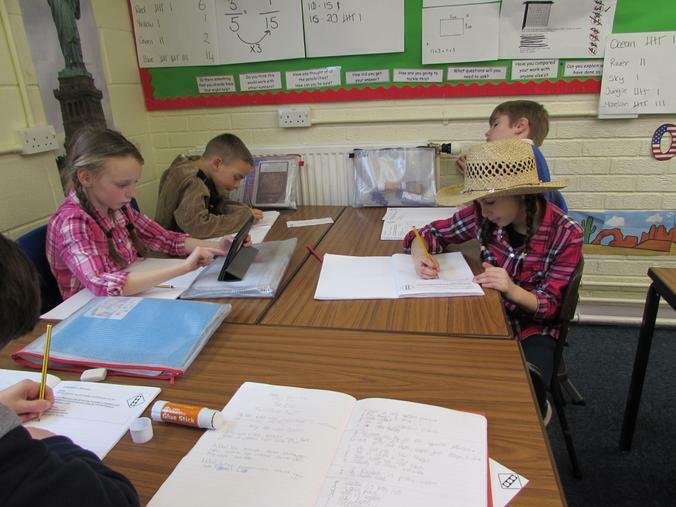 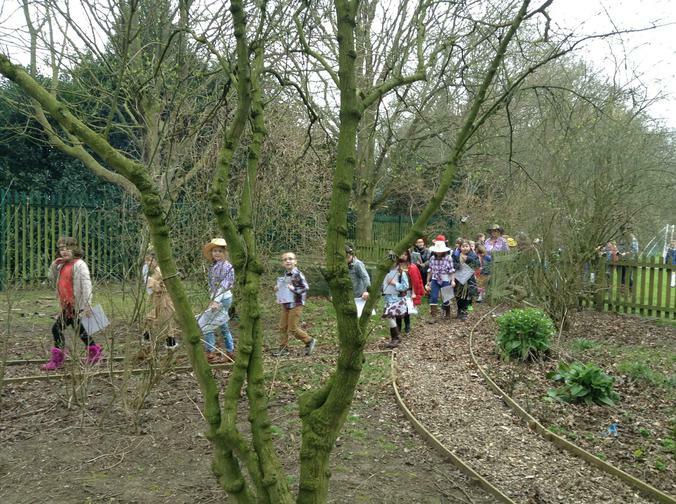 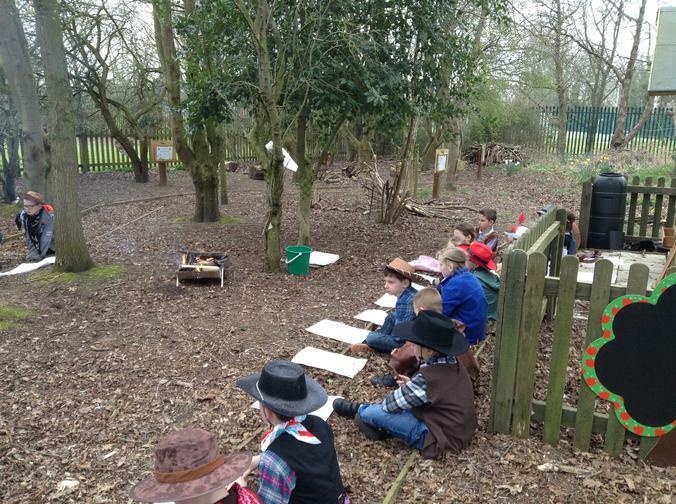 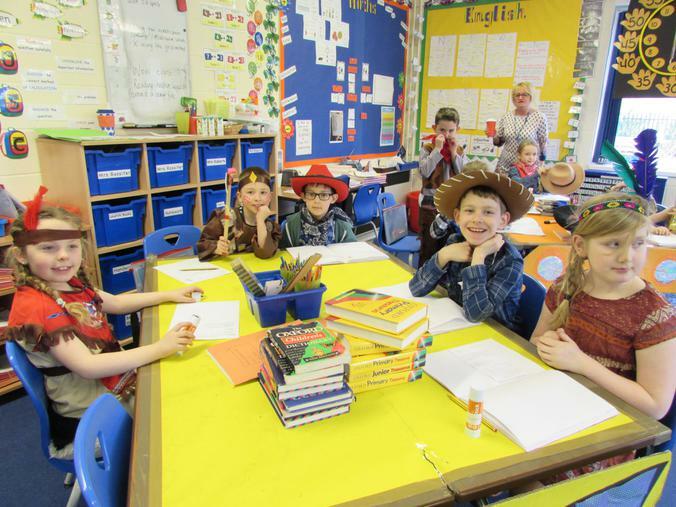 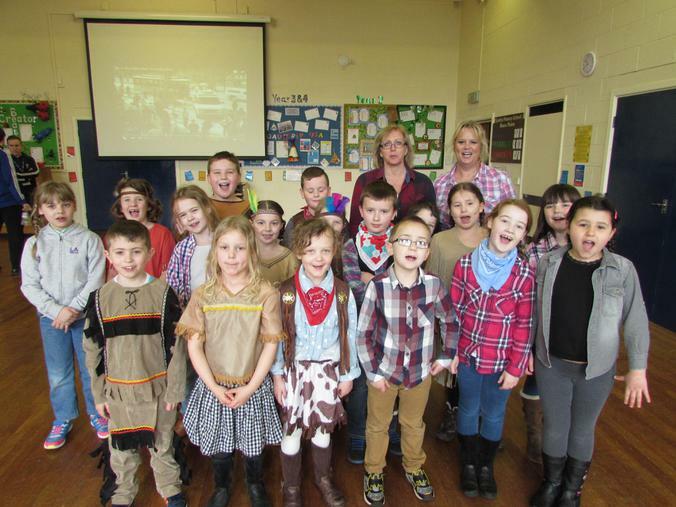 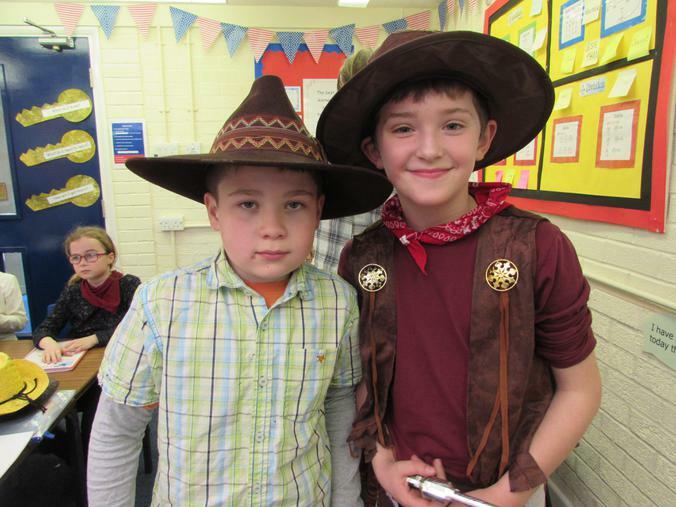 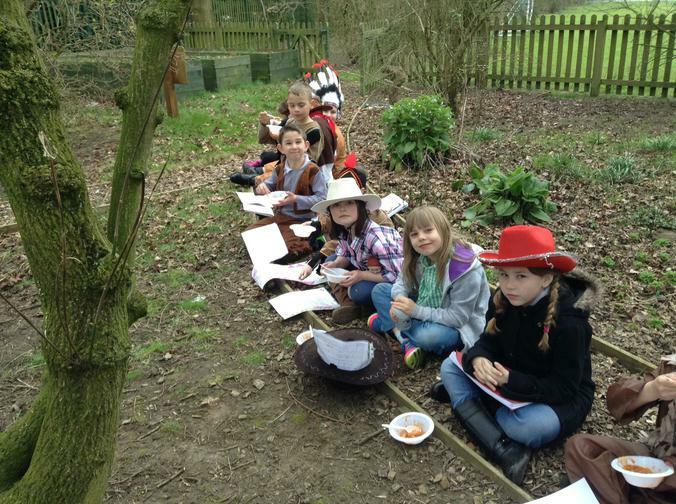 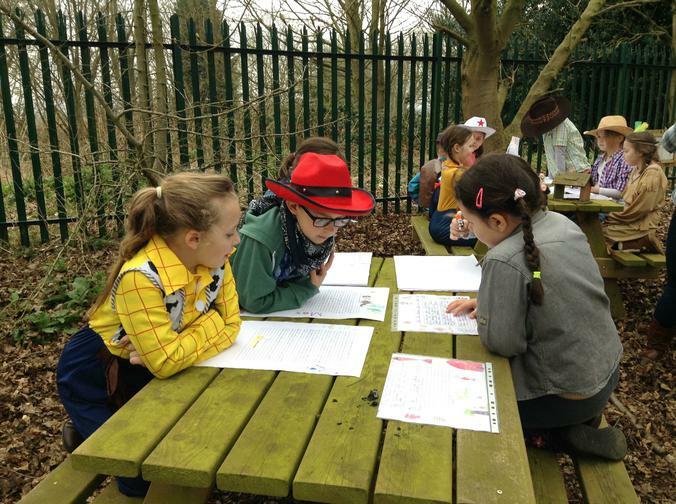 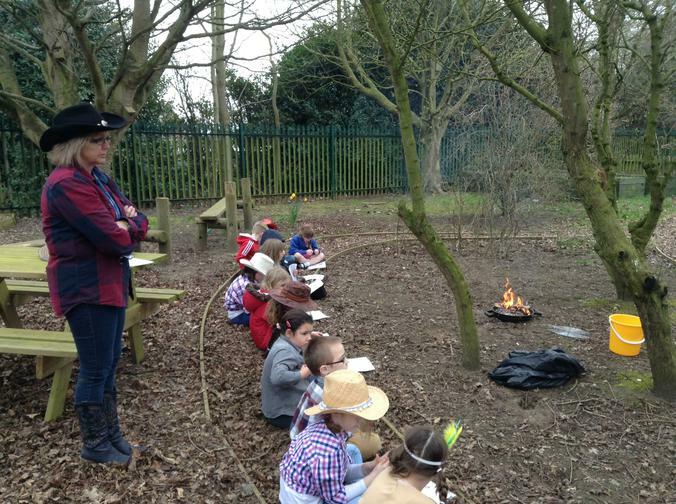 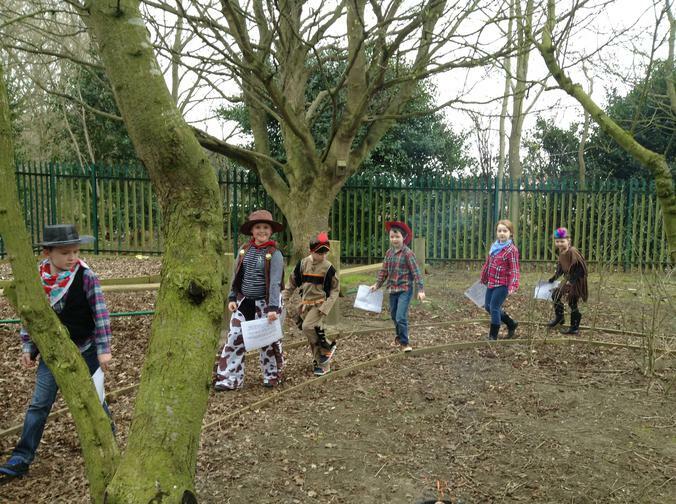 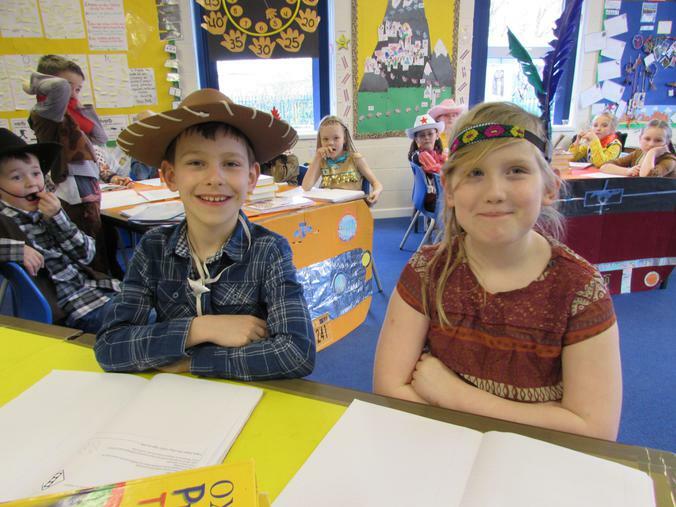 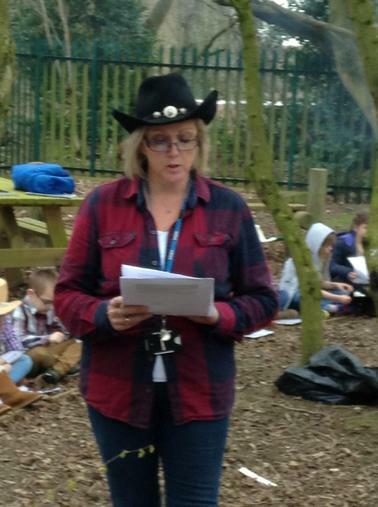 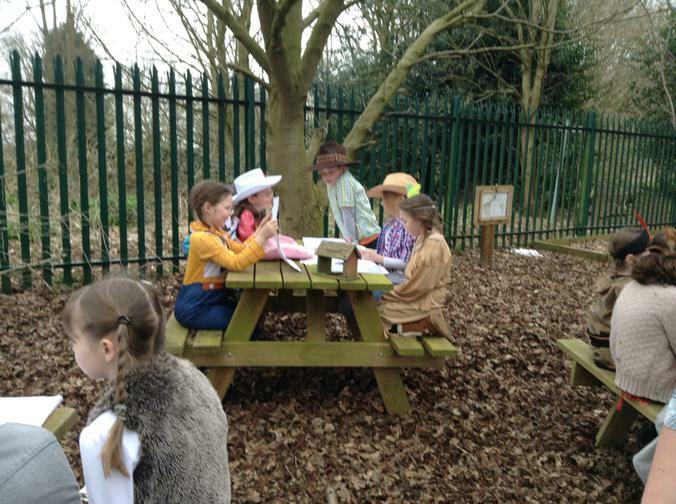 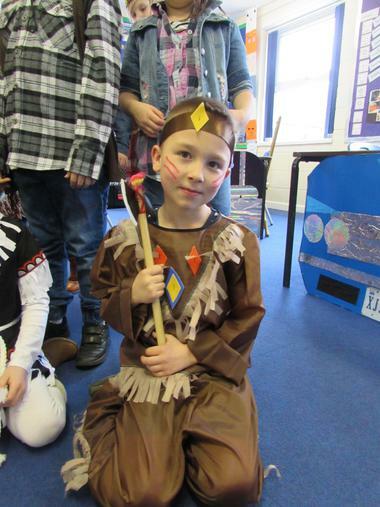 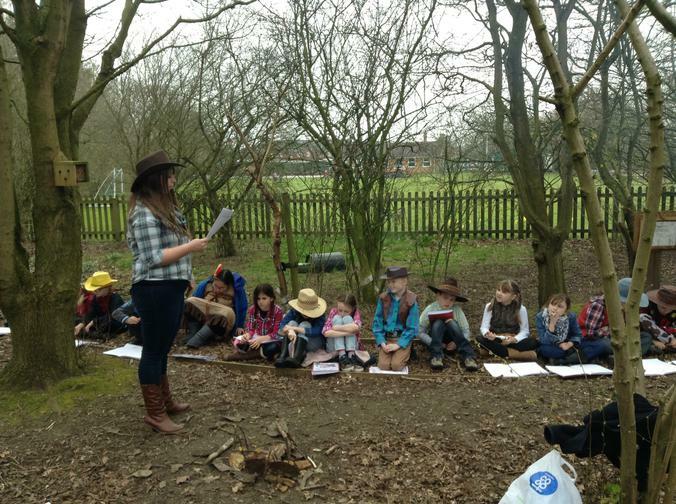 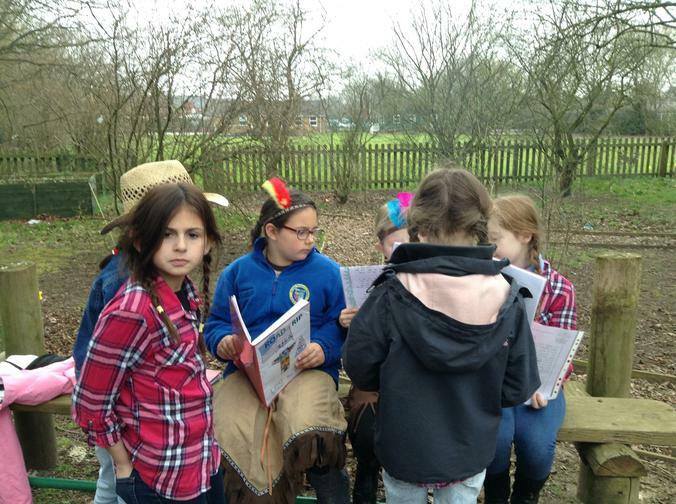 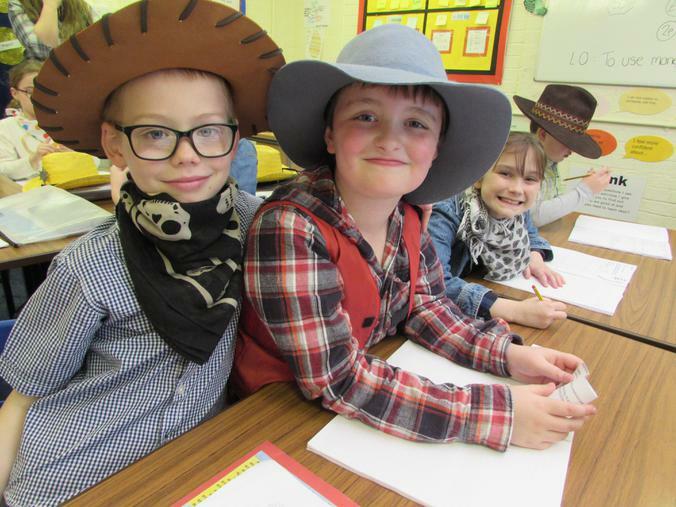 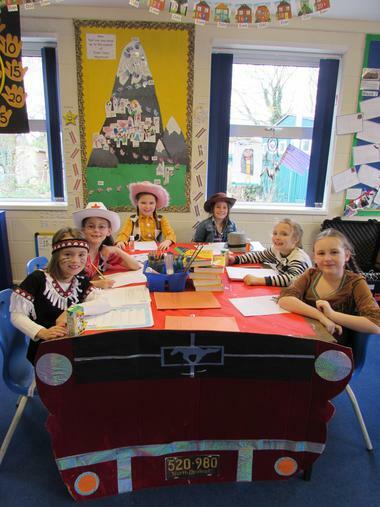 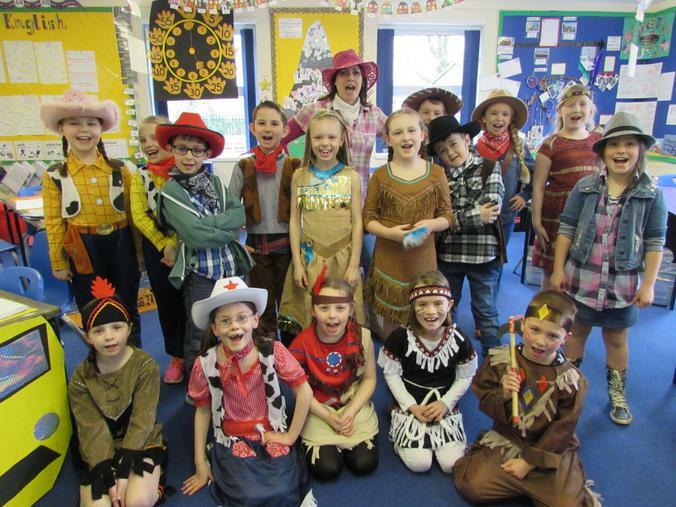 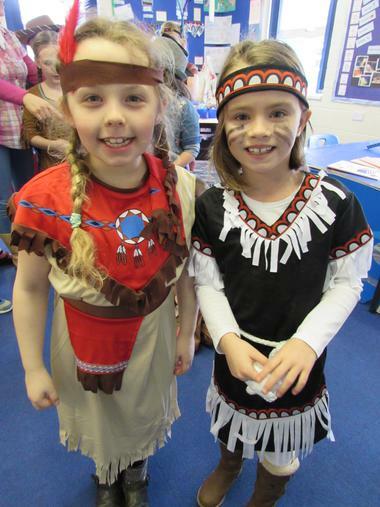 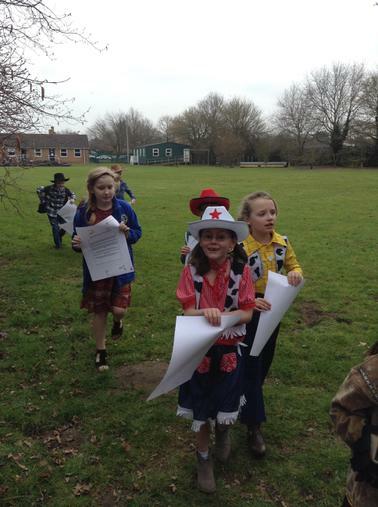 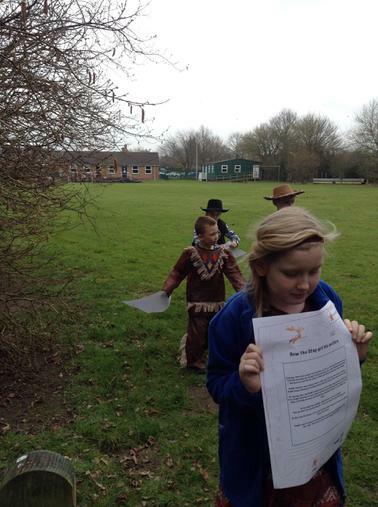 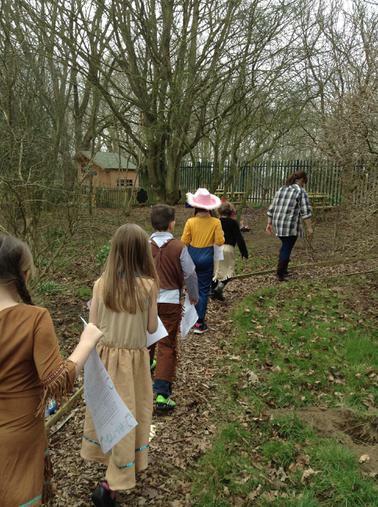 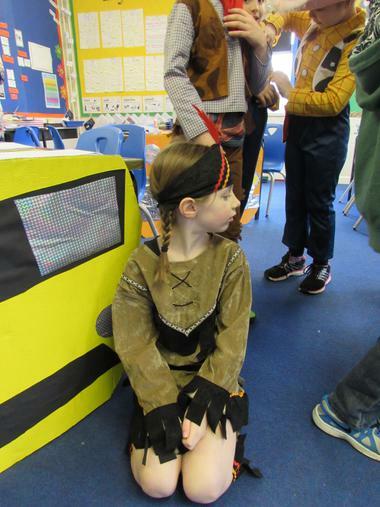 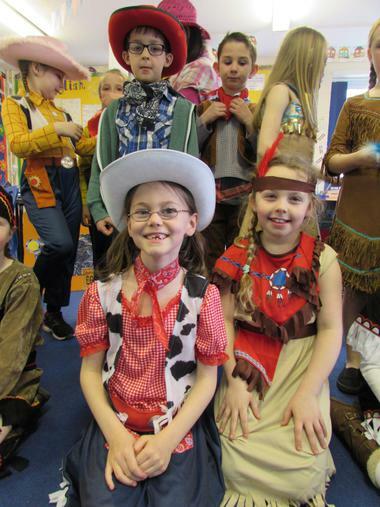 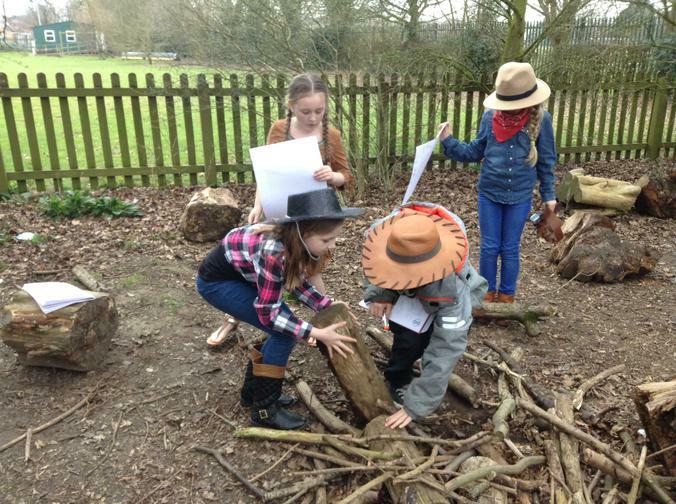 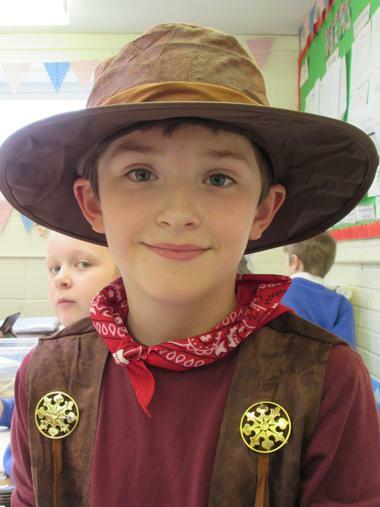 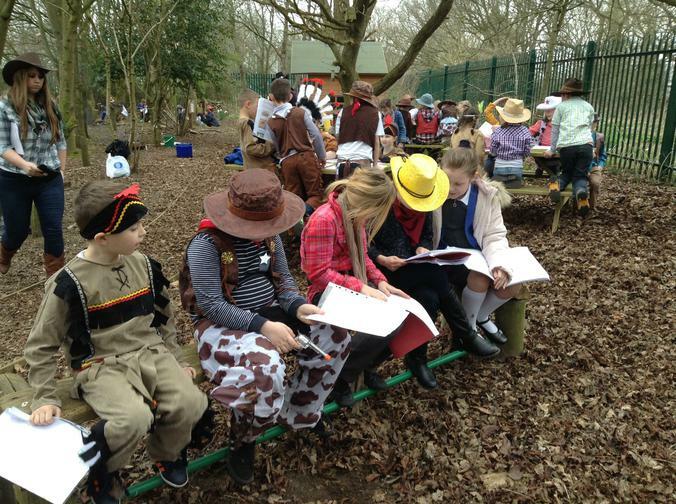 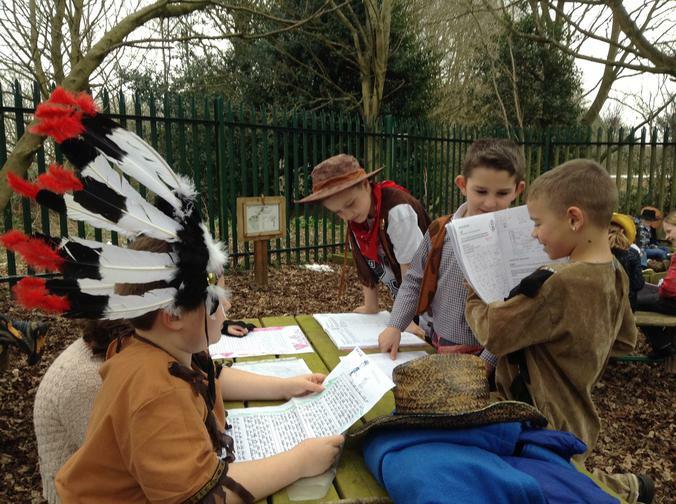 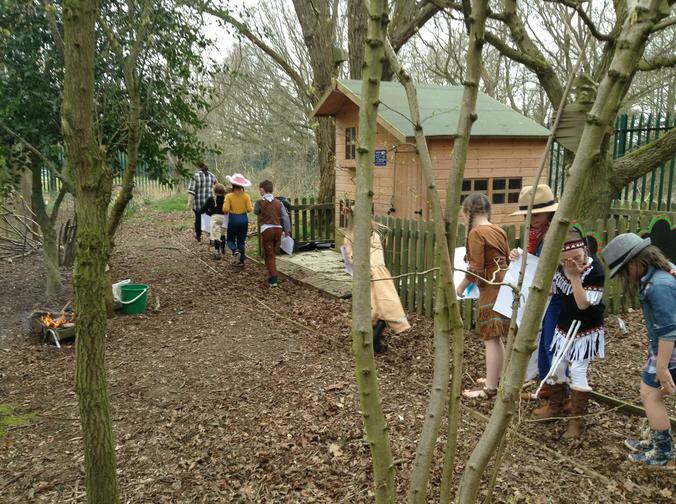 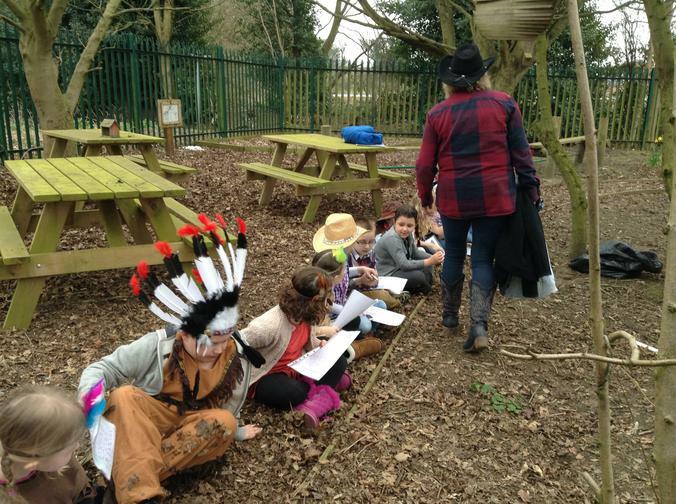 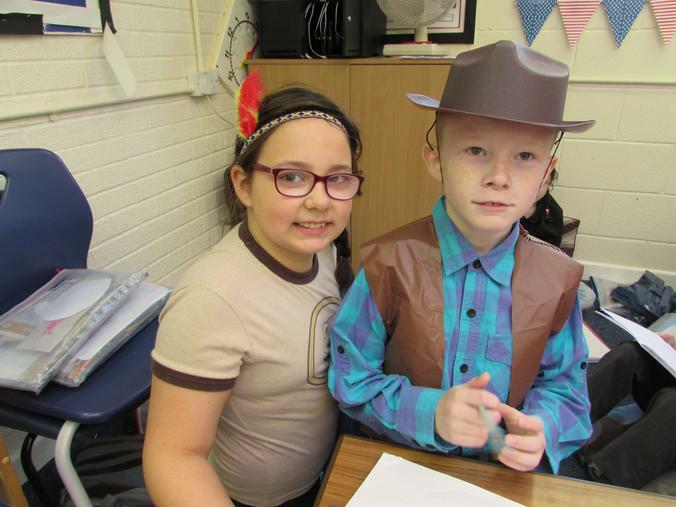 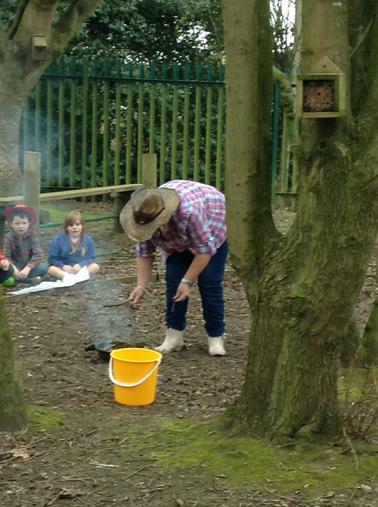 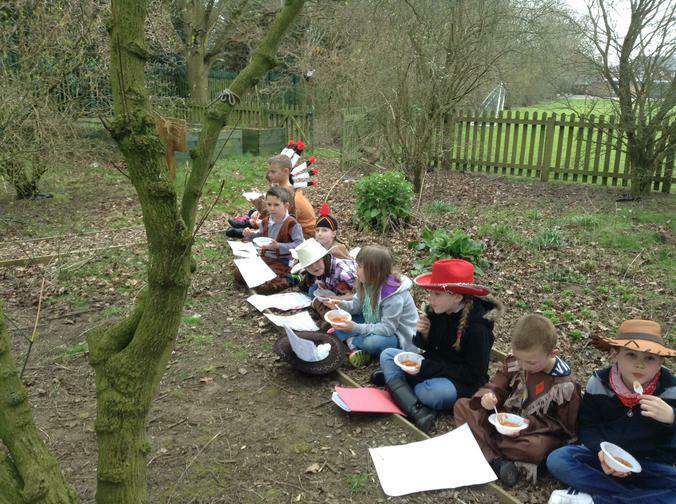 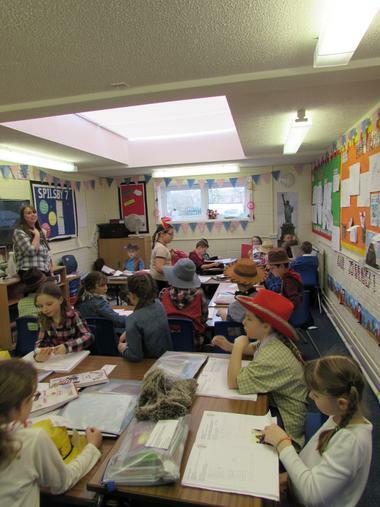 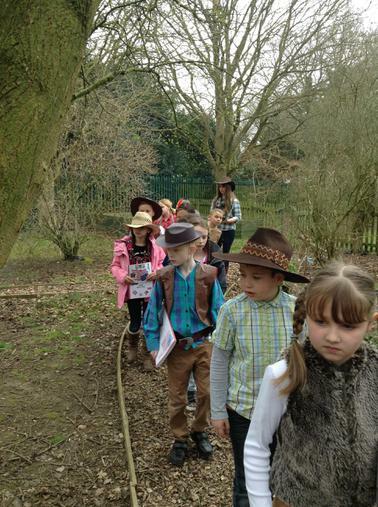 To celebrate the end of their amazing topic, Road Trip Usa, years 3 and 4 came to school dressed as Cowboys/girls and Indians. 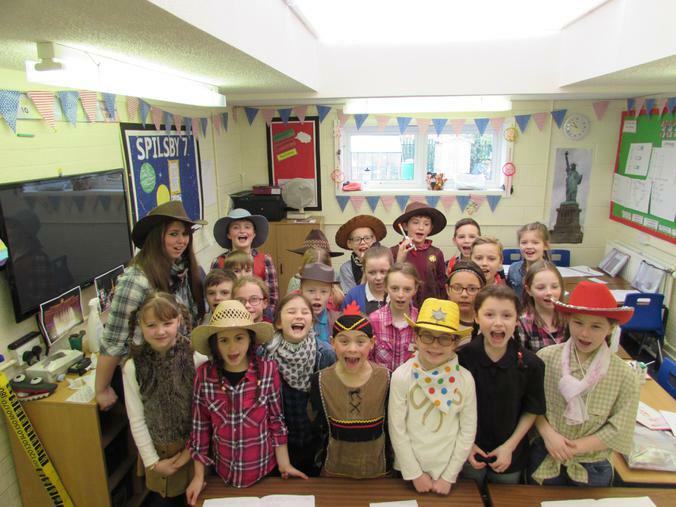 They made such a huge effort and looked superb. 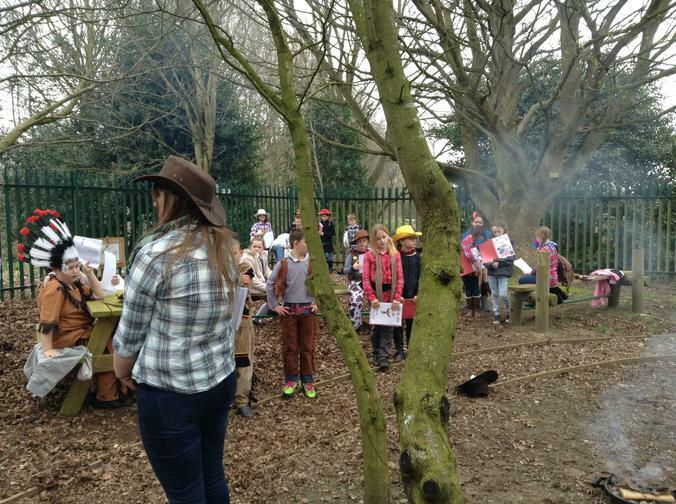 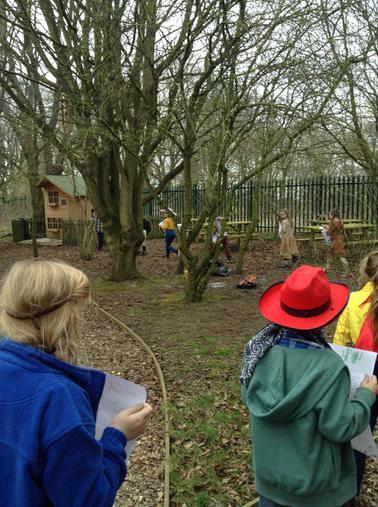 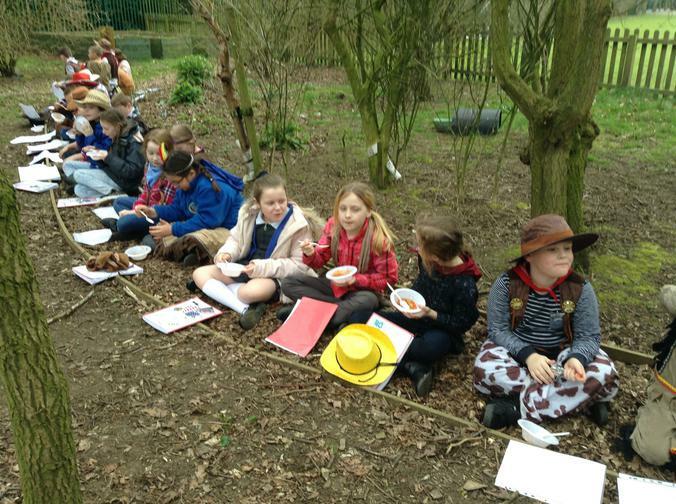 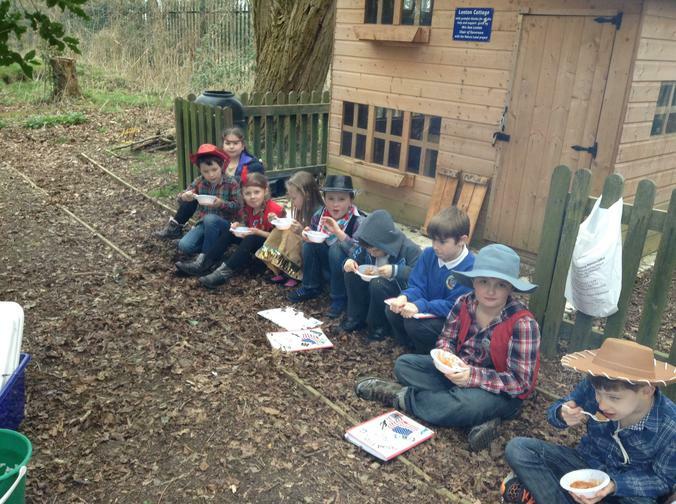 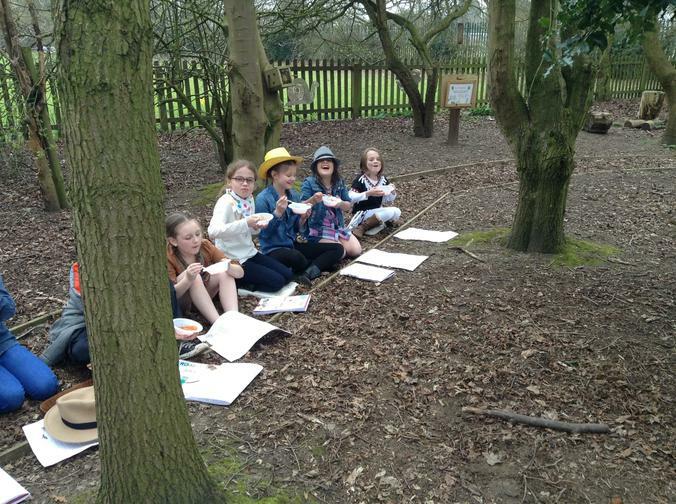 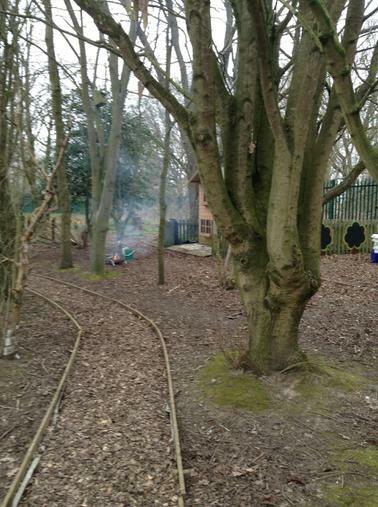 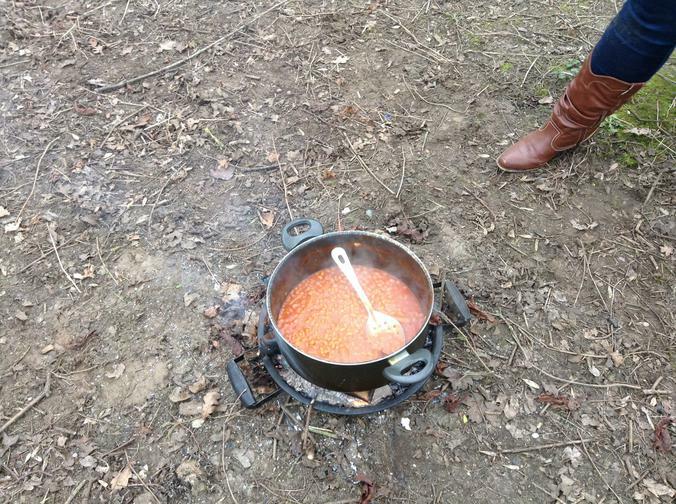 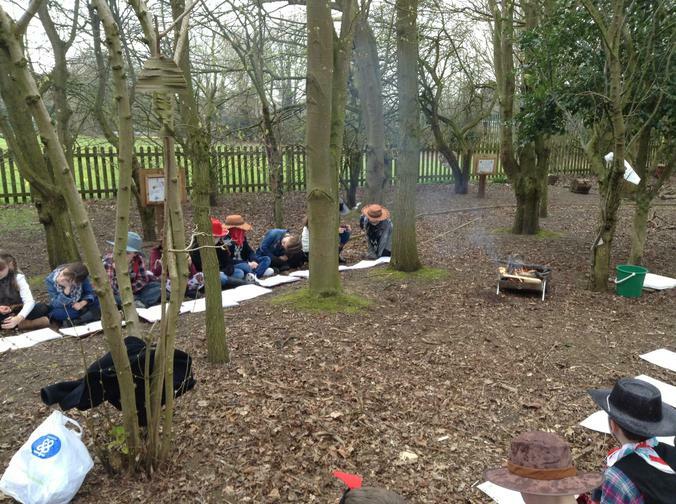 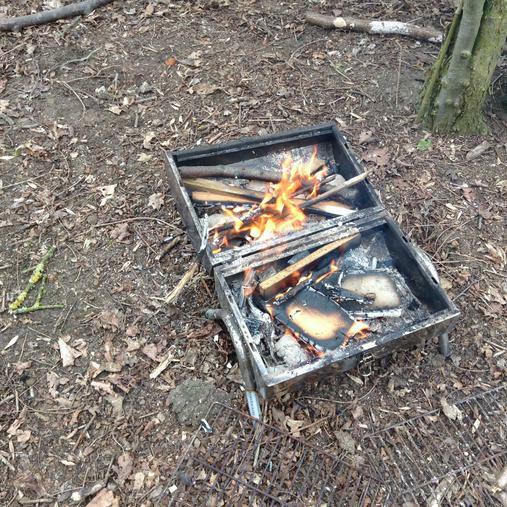 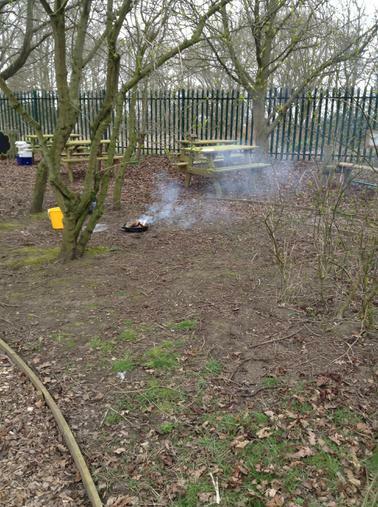 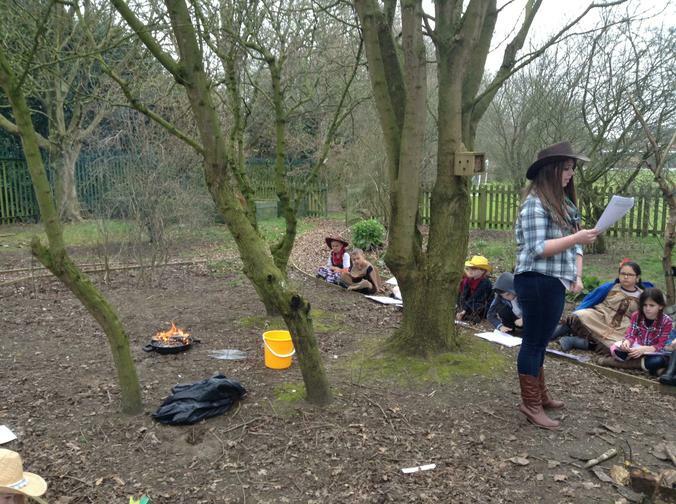 In the afternoon the gathered in the Natureland area for sausages and beans around the campfire. 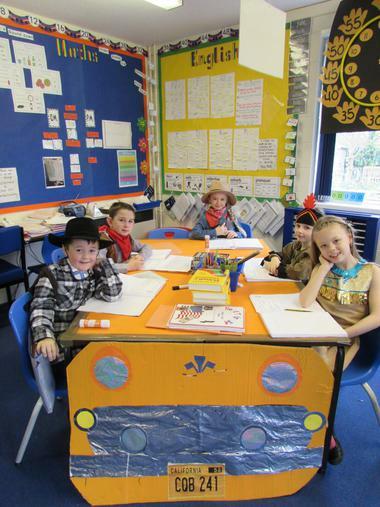 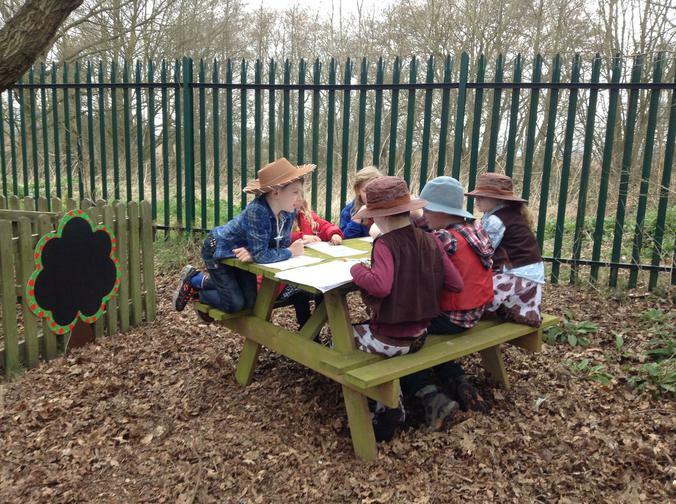 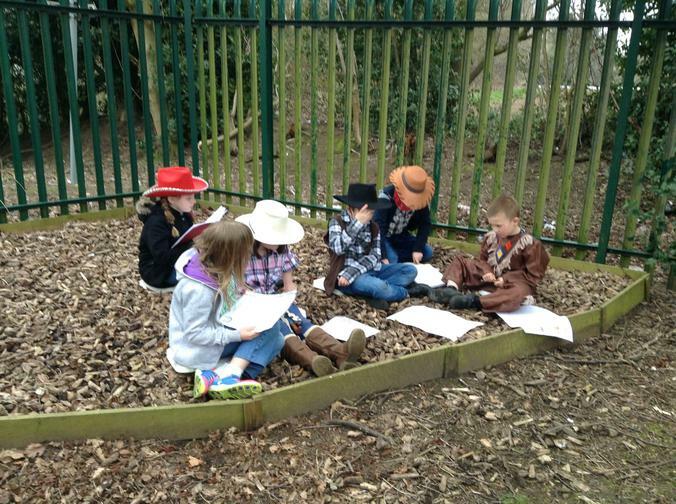 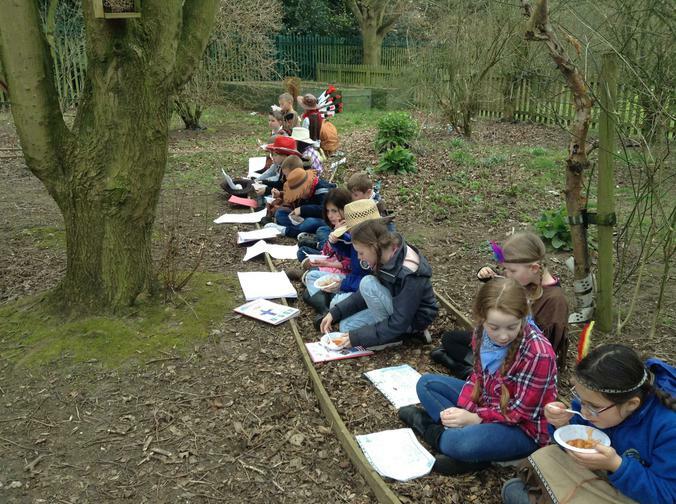 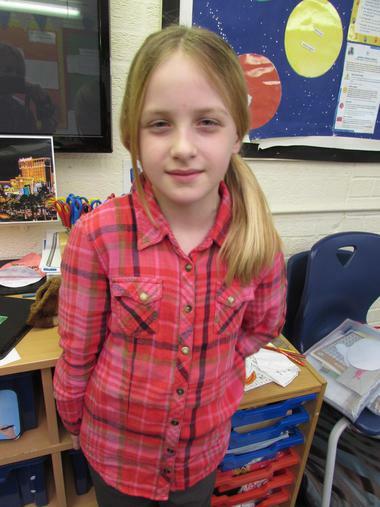 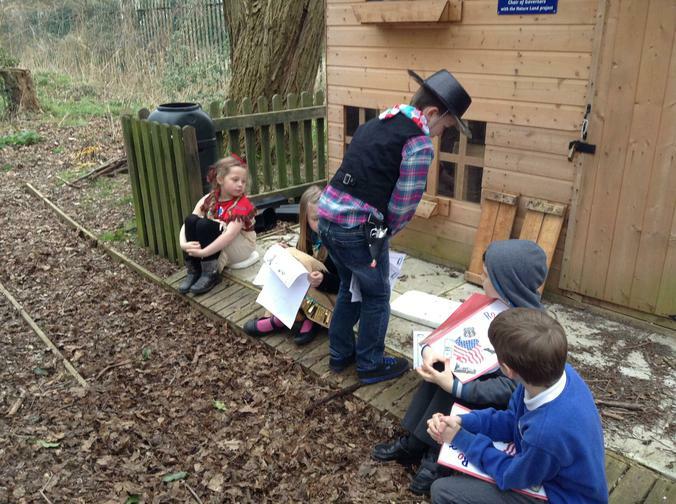 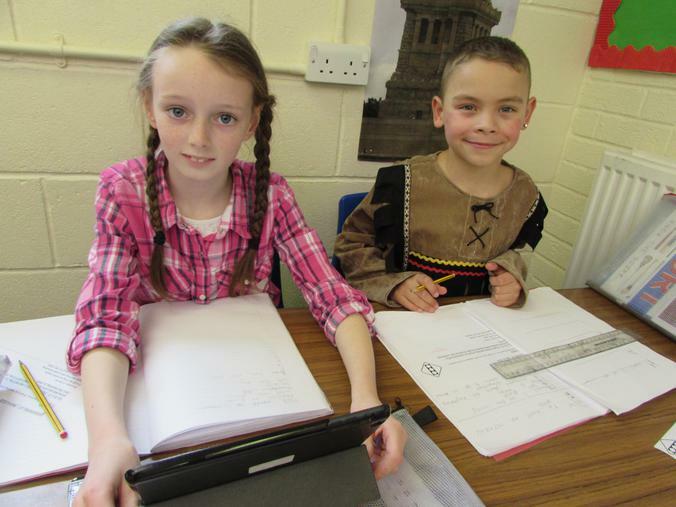 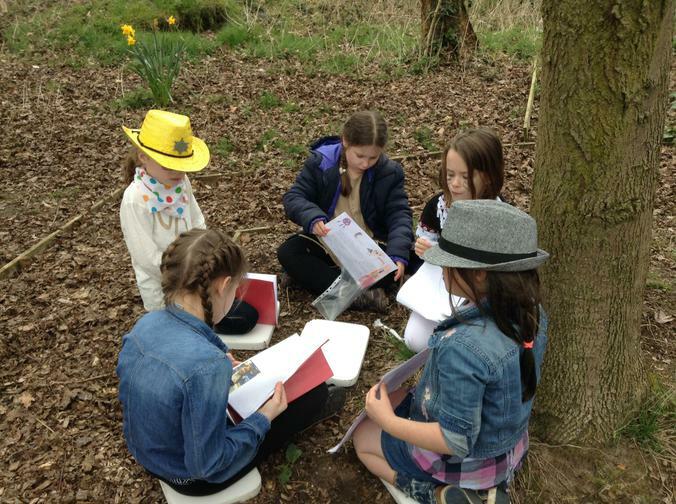 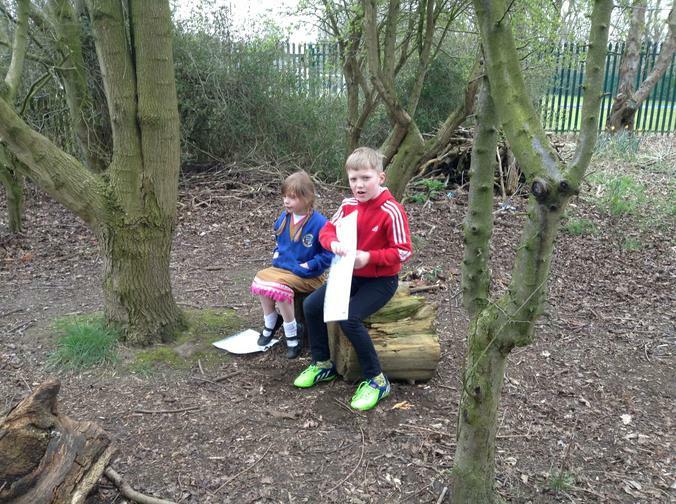 They enjoyed telling stories to each other of the American Legends they had written in class.